In the last week my hair has shed so much I am beginning to worry that I will have very thin hair once this cycle is over. I am happy it is not breaking but it is kind of scary to see hair all over the place when I'm not even touching my hair. 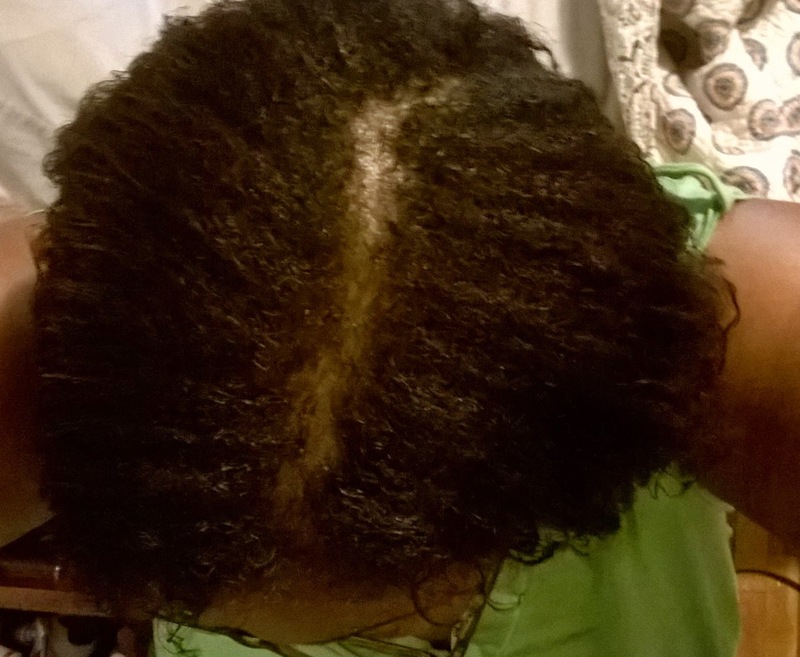 Anyway, I did an oil treatment infused with garlic and my black tea rinse to try to slow down the shedding. Prepoo- Instead of my normal prepoo I did a garlic hot oil treatment. To make this treatment I blend four cloves of garlic and added it to warmed Olive oil, Grapeseed Oil and coconut oil and let it sit overnight. I then strained the mixture and put it into my spray bottle. I then part my hair into five sections detangled and saturated each section before putting on my plastic cap followed by a head tie and a satin cap and let it sit on my head for an hour. The garlic smell is very strong and kind of hard to take. After removing the many layers I rinsed with warm water. 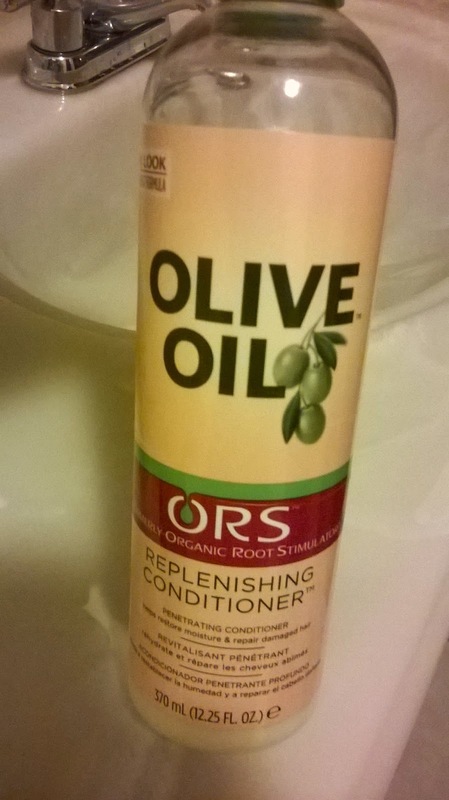 Shampooed with ORS creamy aloe shampoo to not only get the garlic smell out but also to give my hair a good cleansing. I have gotten so used to the conditioning shampoos I forgot how much I love a good lather. After the first lather I smelled my hair and it was still garlicky so I lathered up again. You know your hair is grown when take a piece and just put it to your nose, I did the happy dance, yep I'm getting there. Tea Rinse- Did a tea rinse with my black tea brew; I brew four bags and the allow it to cool while I do my prepoo and shampoo. I pour the brew over my head repeatedly for about five minutes before rinsing with cool water. 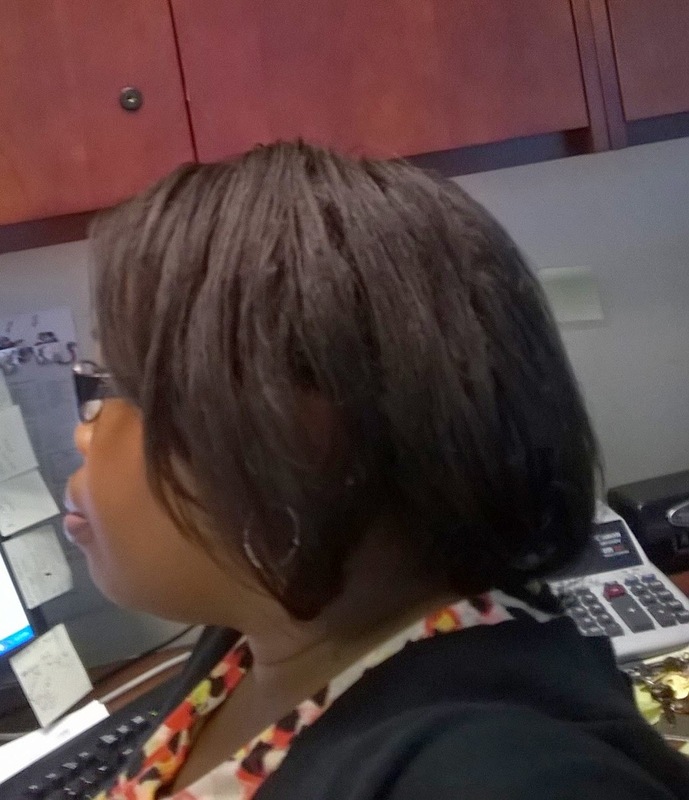 Deep Condition- I dug through my mounds of products to find my favorite moisturizing deep conditioner. Yep I pulled out my ORS replenishing conditioner, and applied it section by section then top with coconut oil and put my plastic cap, head tie and satin cap on for 45 minutes. The only complaint I have with this conditioner is that it is not in a jar, anyway maybe they'll listen to my emails.Anyway after removing the many layers I rinsed with warm water followed by cool water, then t-shirt dry for 10 minutes. 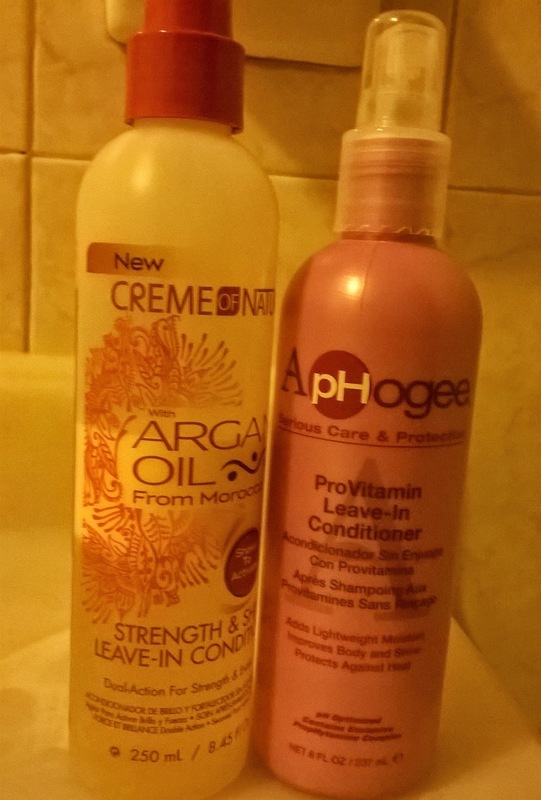 Leave-in and Moisturizer- Applied Aphogee pro-vitamin leave in conditioner and air dry for roughly 15 minutes, before applying Creme of Nature strength and shine leave in conditioner. 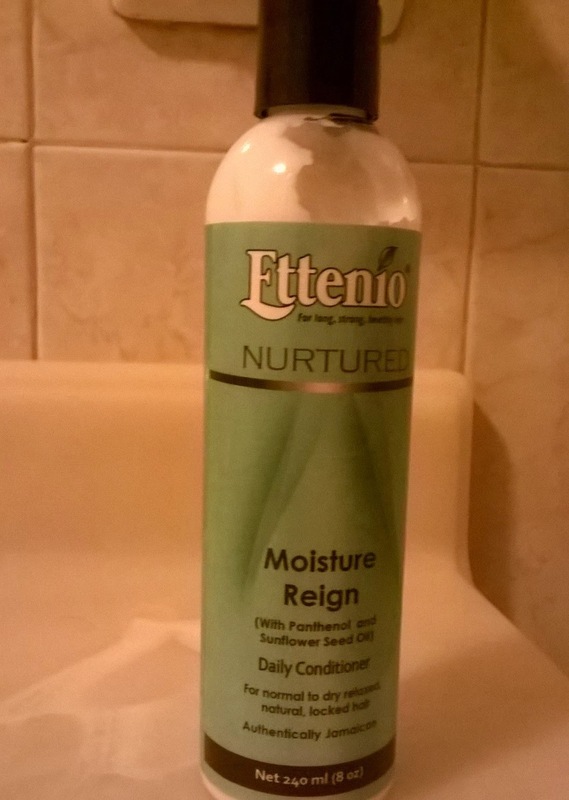 After allowing my hair to dry a little I applied Ettenio Moisture Reign and roller set with close to twenty 2 inch rollers. I used so many because I want to ensure it was dry in the morning and also had some bounce. I was very pleased with the outcome of this wash day; hopefully the shedding will slow down soon. That's a great idea, never thought to do a protein treatment. Let me know if it works for you.